Comlux The Aviation Group is pleased to announce the signing of a cooperation agreement with Texel Air, in order to provide its Middle East customers with dedicated MRO line Maintenance and cabin upgrades & refurbishments on their VIP aircraft. The new Service Center will provide top of the range quality maintenance and refurbishment works on ACJ and BBJ narrow body aircraft. Texel Air, who already owns a Bahraini Part 145 approval, is expected to get its EASA Part 145 by Q3 2016. Last year, Comlux America was granted the Warranty and Repair facility approval by BBJ and became the First independent ACJ Authorized Service Center worldwide. Comlux The Aviation Group is one of the leaders in VIP aviation services, operating worldwide with the highest standards of safety and quality. Beyond VIP charter operations, Comlux offers a comprehensive set of services to VIP customers who wish to have their own aircraft managed personally and professionally. This includes exclusive aircraft management, sales and acquisitions, cabin design and completion as well as maintenance and engineering services. 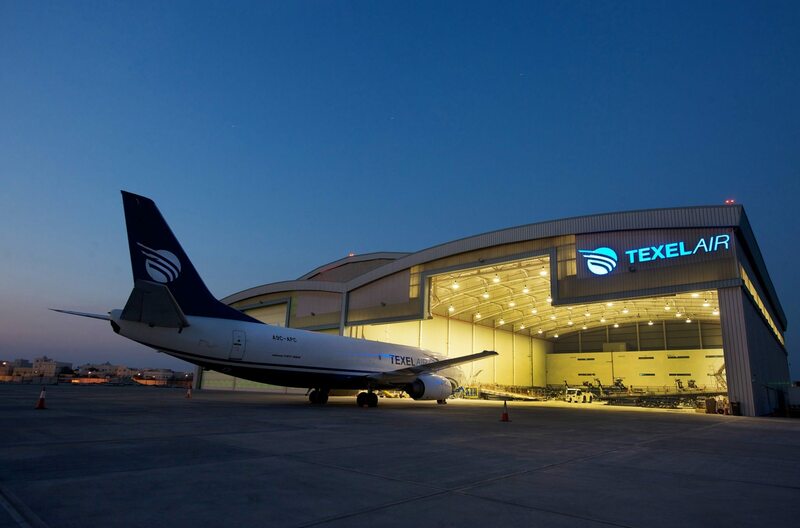 Texel Air has its headquarters at Bahrain International Airport at their recently opened Hangar Facility. As well as its MRO Base and Line maintenance activities, the Company holds an AOC issued by the Ministry of Transportation and Telecommunications’ Civil Aviation Affairs. Texel Air’s flight operations offer both, charter cargo and specialized missions requiring unique solutions. Our international and local workforce bringing a wealth of experience and knowledge to one of the most strategically important regions of the world.